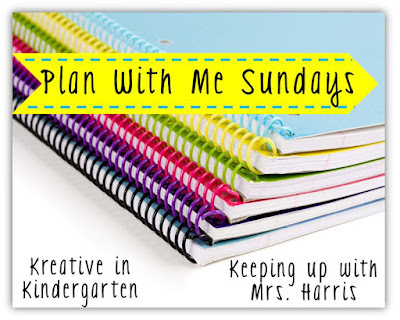 I loved linking up 2 weeks ago with Creative in Kindergarten and Mrs. Harris. 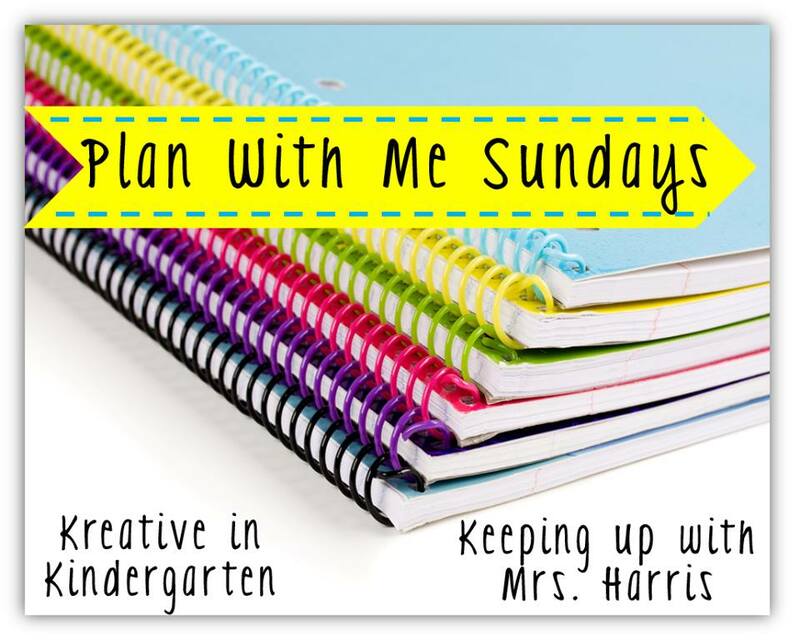 It's so great to see so many great tips on scheduling and planning! I took some of those tips and made mine even better. Plus this week we have more great ideas and a giveaway! Let the list making begin!! I like to have it all together: to purchase, to do, to make, and my sample schedules. If it's all together, I can't lose it! Now here's the fun part. As I go into my classroom this week to work, I already have my to-do list done so I can transfer my list over into my planner so it's NEAT and organized. I can do all the 'messy' organization in my notebook and have a clean look in my planner. My favorite tip from our last link up was to get specific pens for just my planner. I totally did and I love looking and knowing what is home, what is school, and what is blog. It's wonderful and organized!! Thanks Meghan! I love.love.love my lists! I love how you keep all of your list in one notebook. I really need to start doing that!! I tend to put mine on sticky notes and they disappear. Thanks for joining us! It's definitely a game changer! I can add to lists, make them longer, and I never lose anything! I so, so agree Krisanna! Thanks for stopping by! Love that yellow washi tape you used- so pretty!! I love it too! Michael's has SO many options it's hard to choose! Hmmm... what a great idea of writing things down in a notebook first and transferring them over. Thanks for sharing. It definitely makes my planner for visually appealing! I love that you start your lists in notebooks...I usually lose my lists...lol! A notebook is a great place to start 😀 I may need to try it! ps I love those pens!! I think your absolutely right about lists!! I make list for EVERYTHING !!! Lol my hubby thinks it's cray cray!!! Ha!